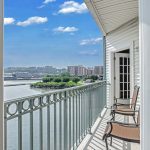 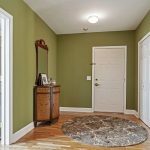 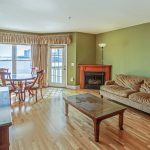 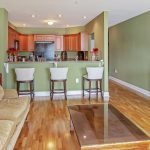 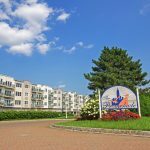 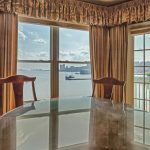 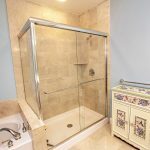 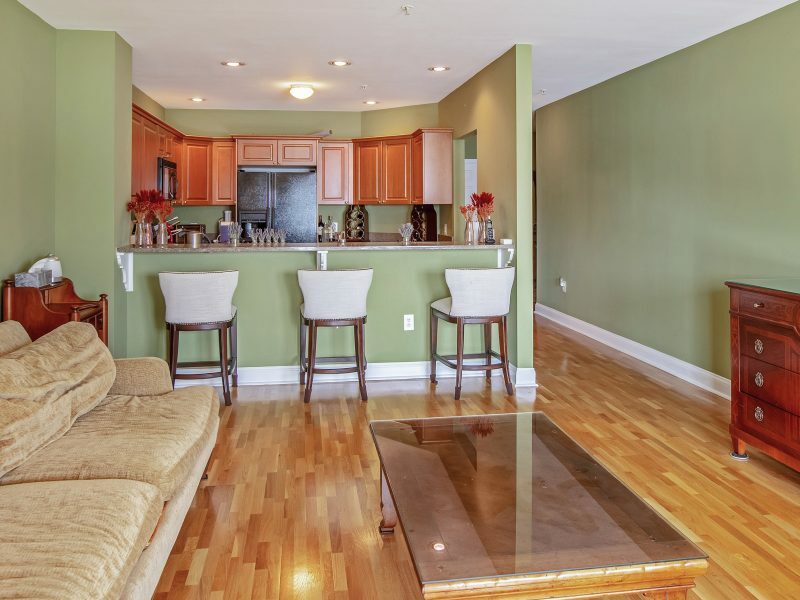 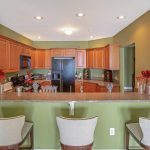 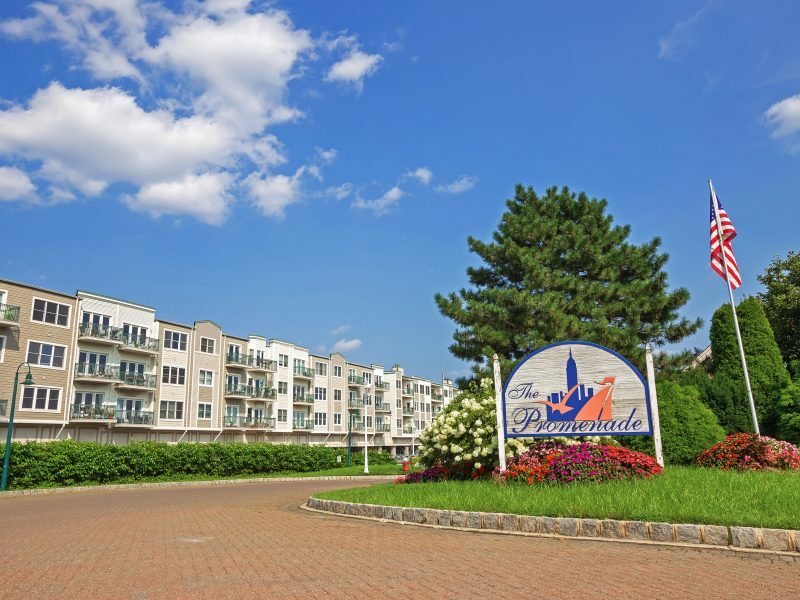 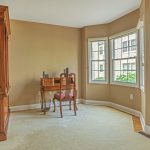 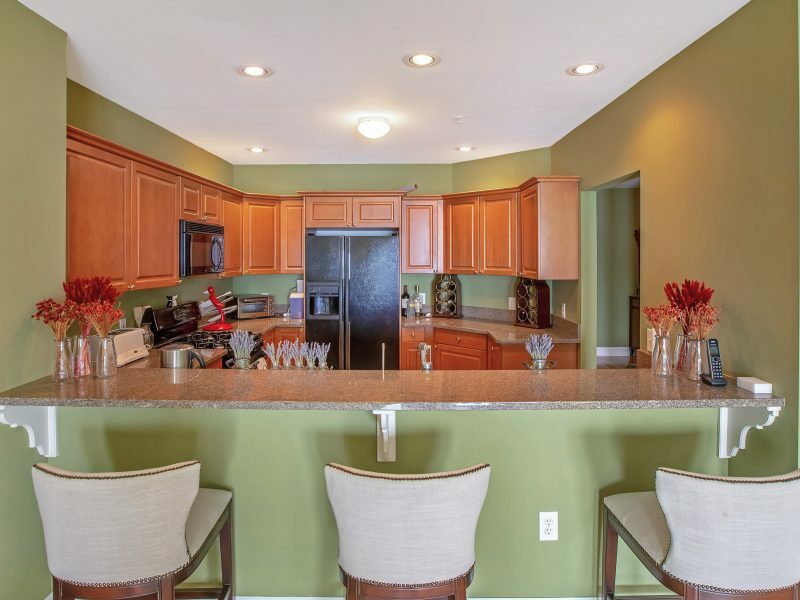 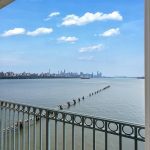 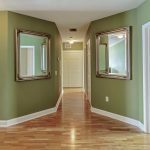 Welcome to this beautiful 2 bedroom, 2 full bath condo in the sought after Promenade complex in Edgewater, NJ. 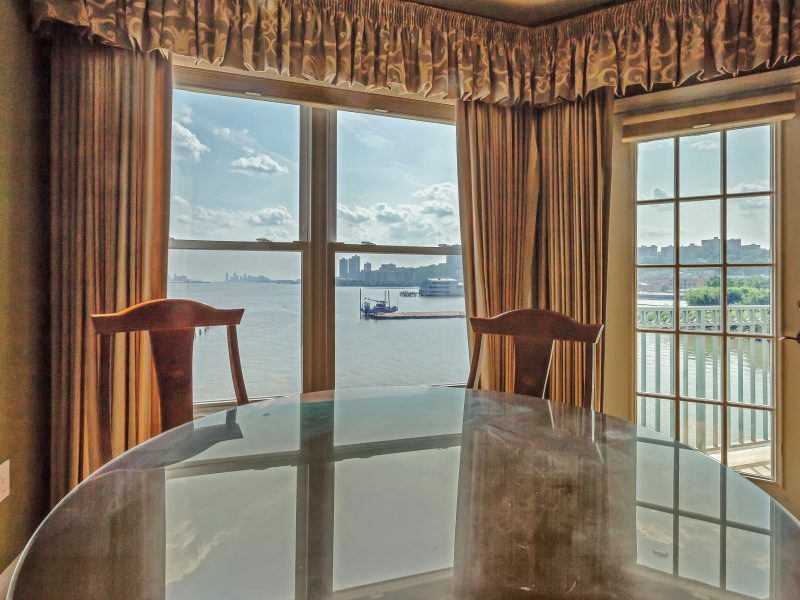 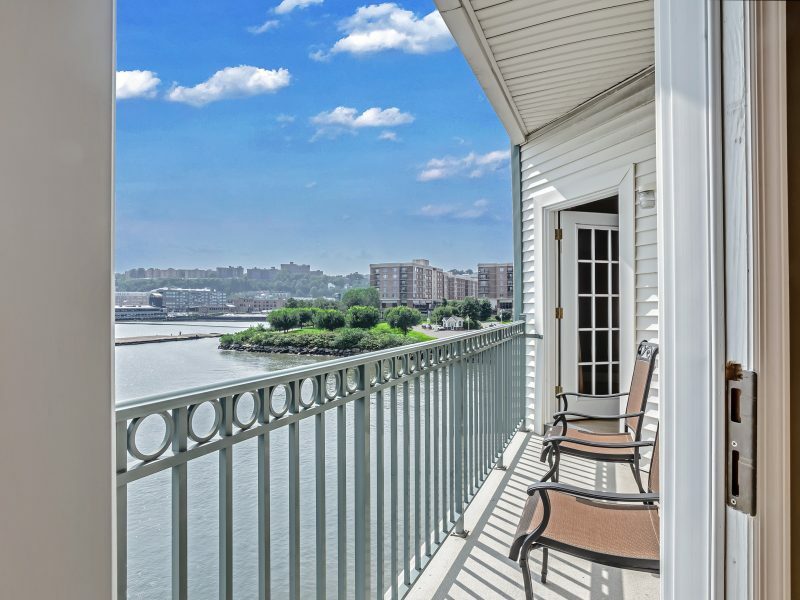 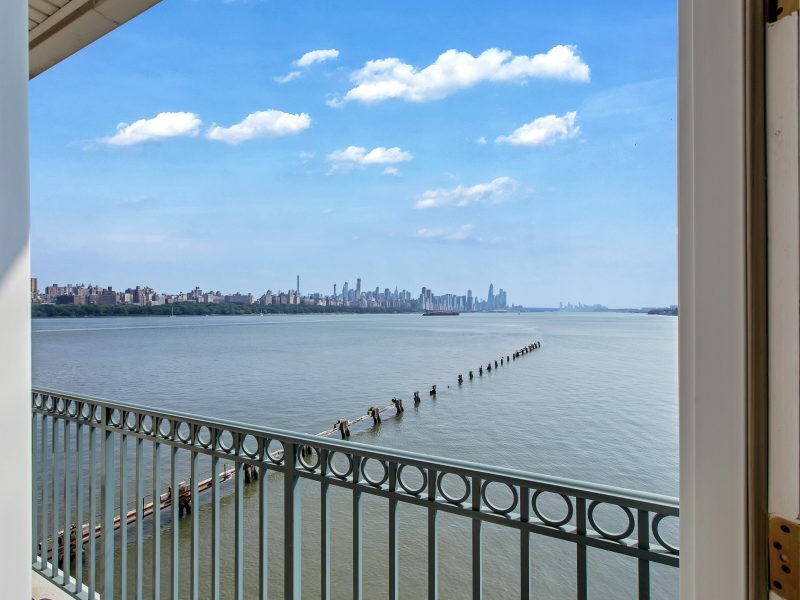 This condo has incredible Hudson River and New York City views in a full-amenity complex. 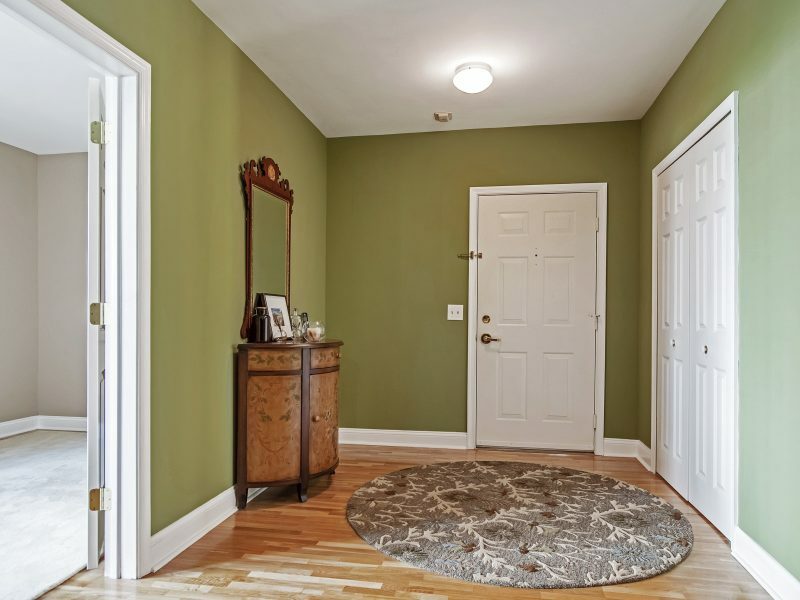 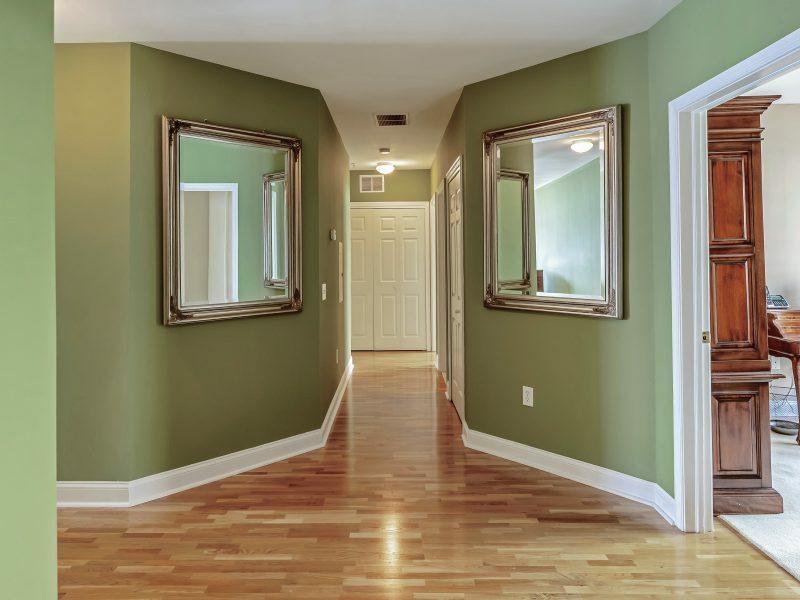 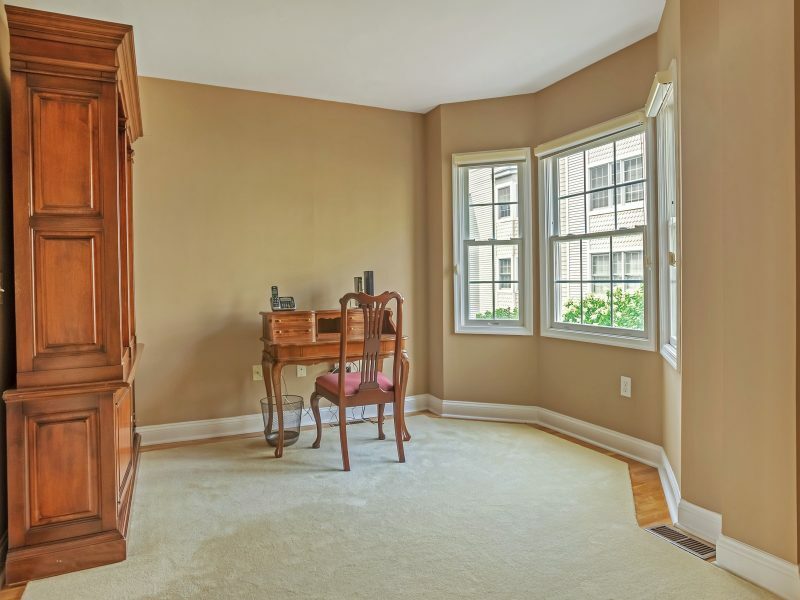 Bonus room is perfect as an office or family room. 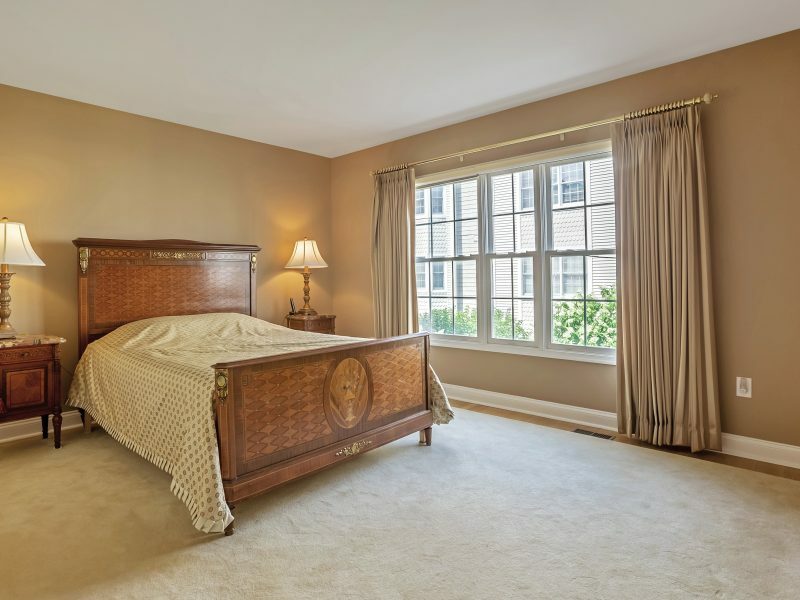 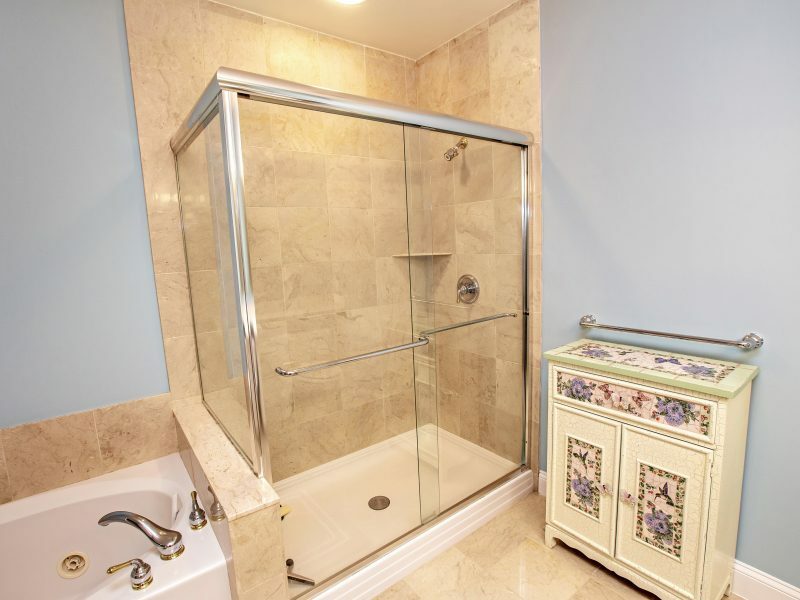 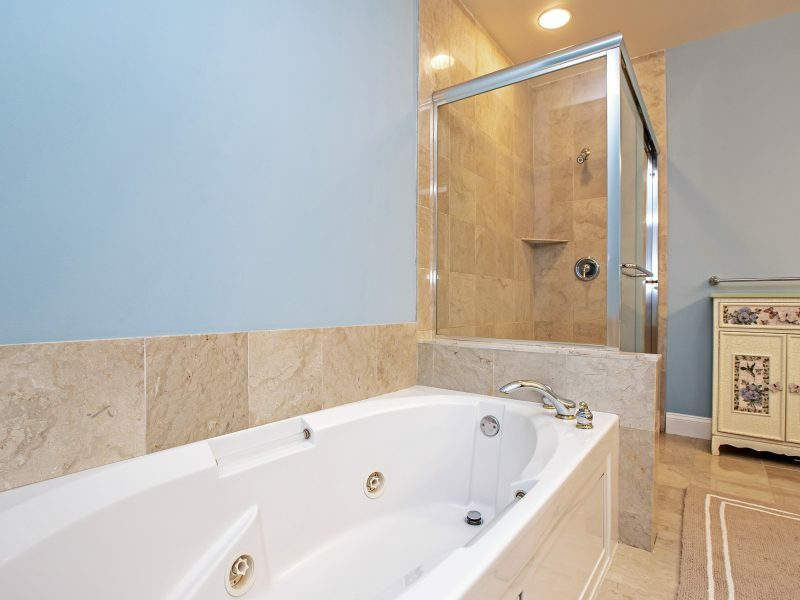 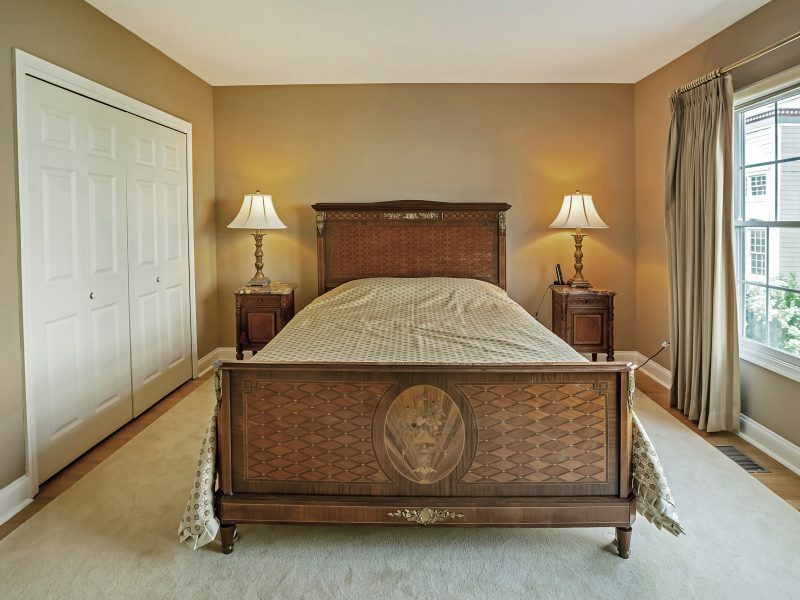 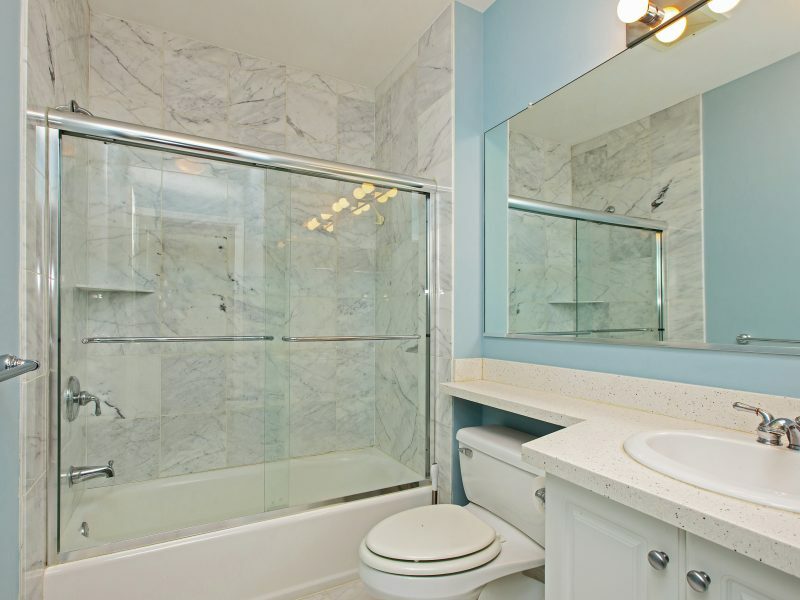 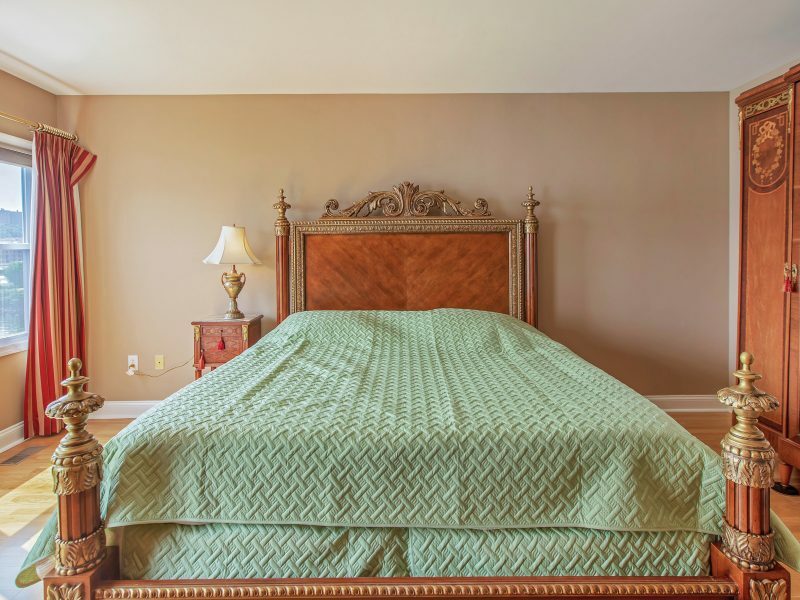 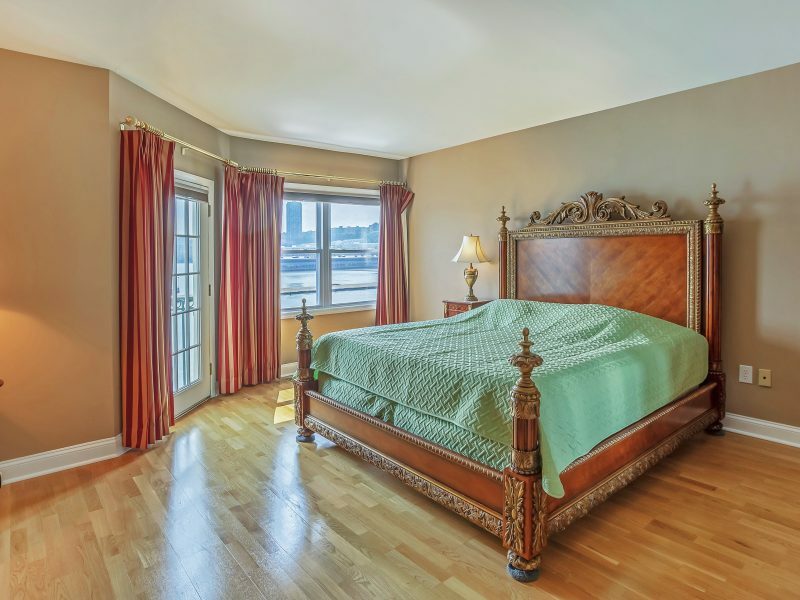 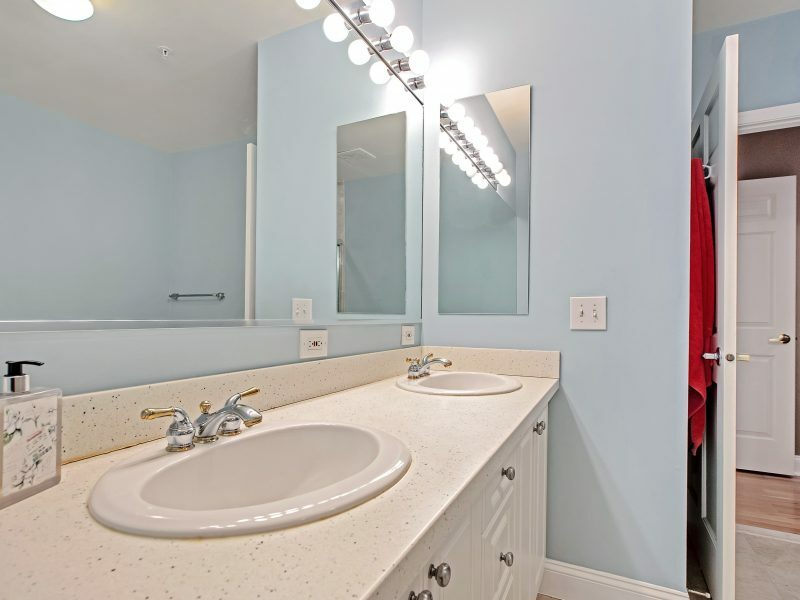 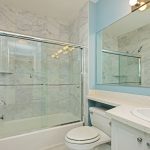 Master bedroom is complete with terrace overlooking the Hudson River and luxurious master bathroom with double vanity, stall shower and jetted tub. 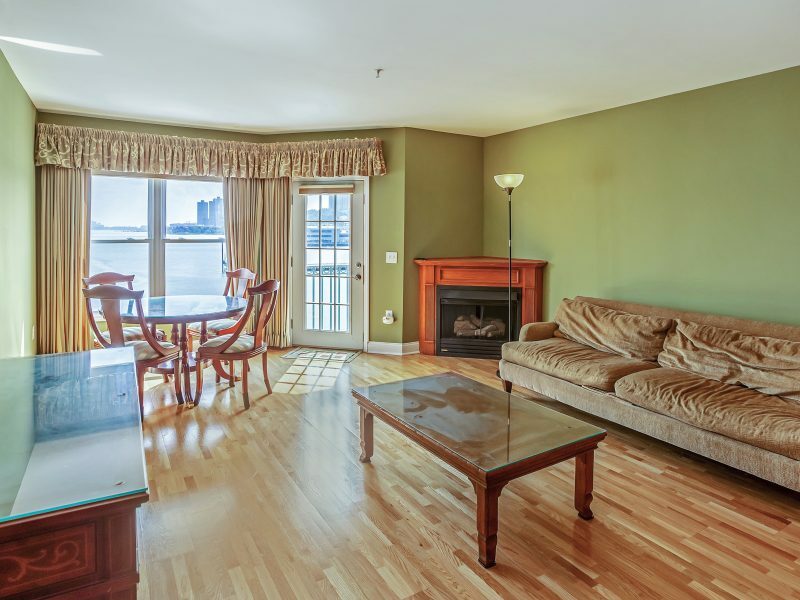 Bright living room with fireplace also has access to the terrace. 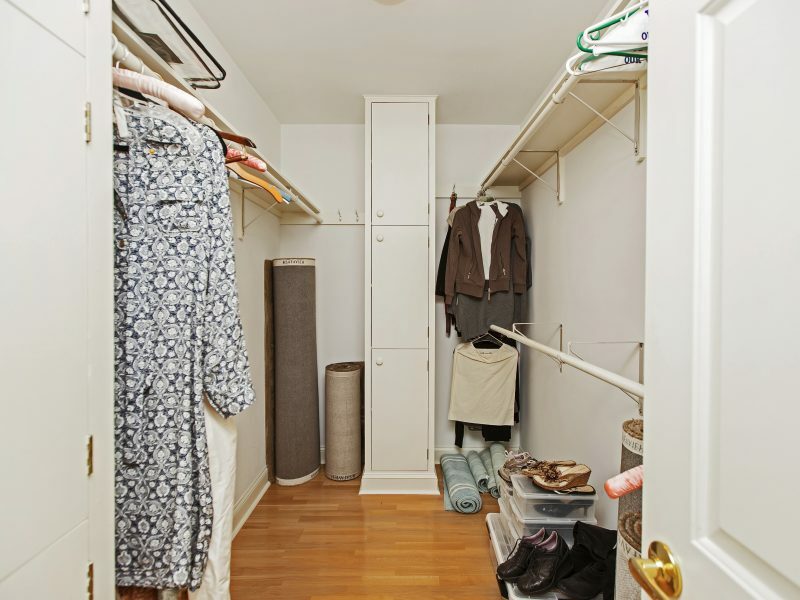 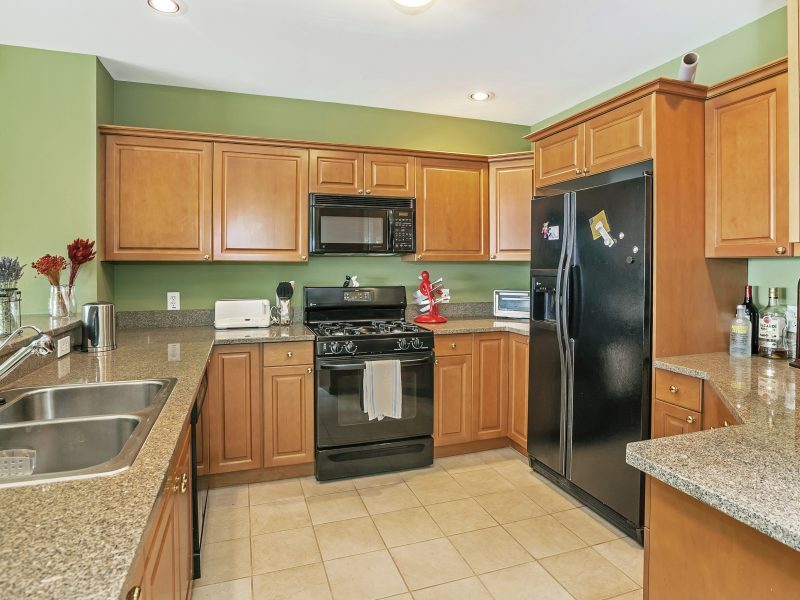 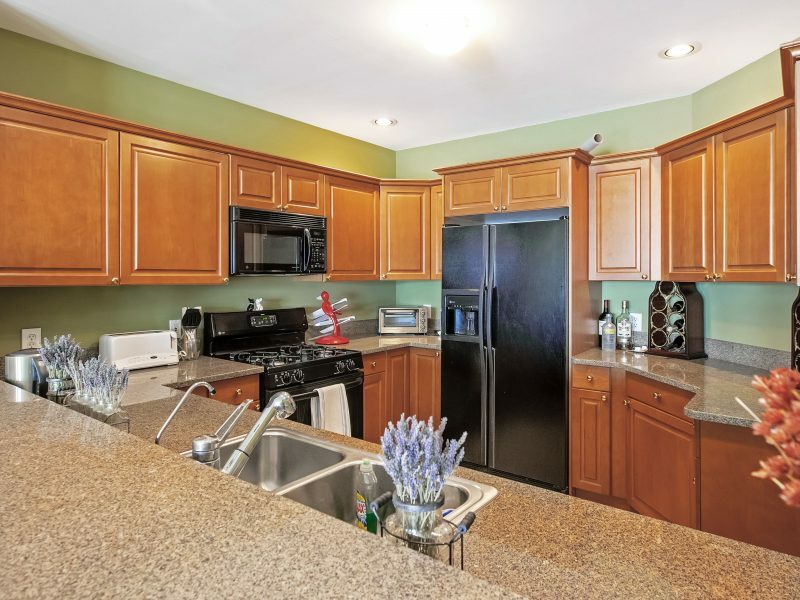 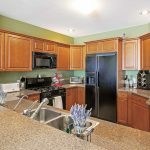 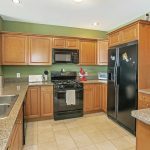 Close to shopping, movie theater and transportation. 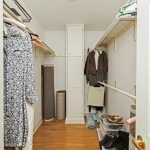 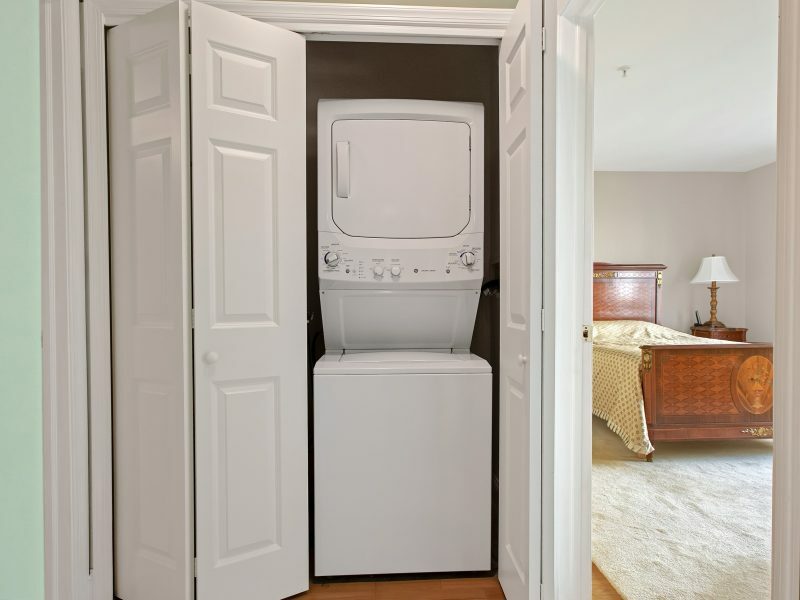 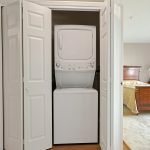 Unit comes with 2 parking spaces, maintenance fee includes water. 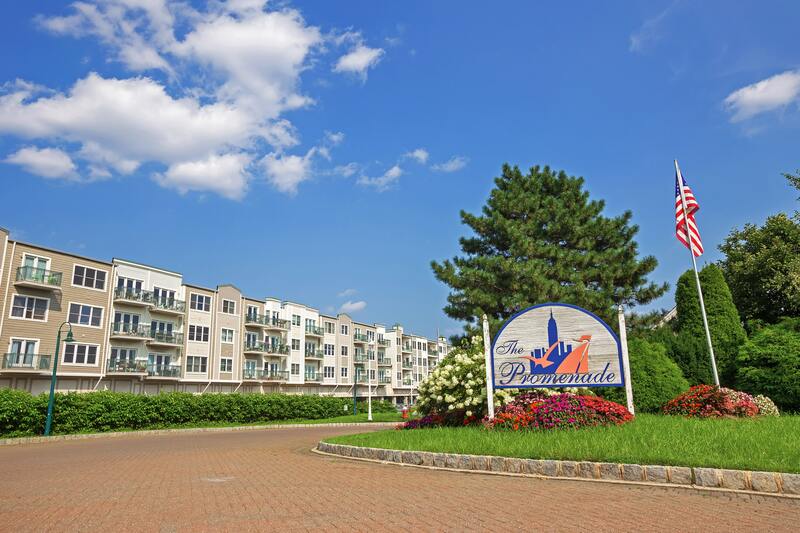 The Promenade has a gym, sauna and guardhouse. 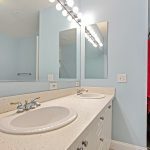 This is truly a must see!